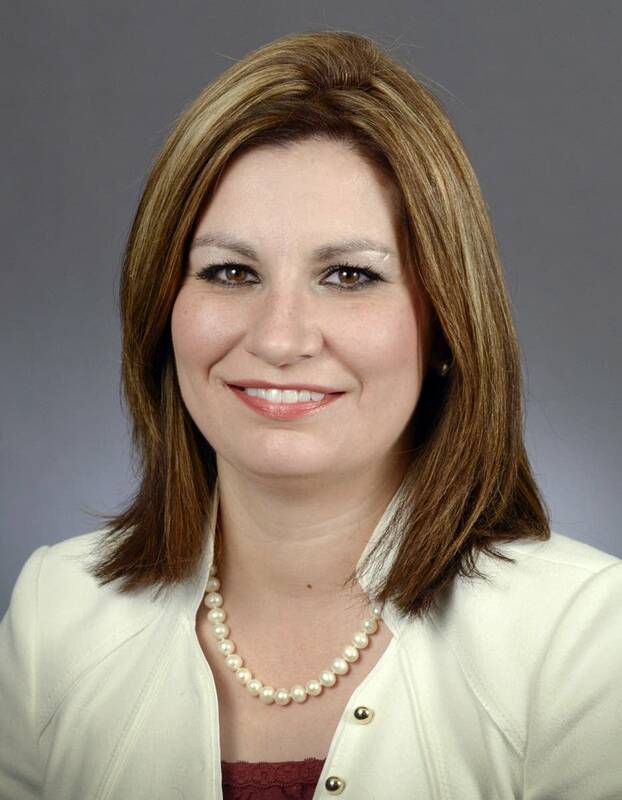 Updated: 2:55 p.m. | Posted: 12:13 p.m.
A Minnesota lawmaker said Monday that she plans a fresh push next year to strengthen a state law against female genital mutilation in the wake of a judge's declaration last week that a federal law against the practice is unconstitutional. Rep. Mary Franson announced her plan Monday after a federal judge in Detroit last week declared the federal law unconstitutional. Franson, an Alexandria Republican, said Friedman's ruling underscores the need for her bill, which passed the House 124-4 in 2017, but never got a vote or hearing in the Senate in the 2017 or 2018 sessions. The Michigan case was the impetus for her bill. "I will never stop fighting for the safety of little girls, and will keep working to put an end to this barbaric practice and punish parents who subject their daughters to these horrors," she said in a statement. Minnesota law makes it a felony for anyone to perform the procedure, but doesn't directly address the actions of parents. Franson's bill would add specific penalties for parents. The World Health Organization says there is no health benefit to female genital mutilation, also known as female circumcision or cutting, and it can cause numerous health problems. The practice is common in parts of Asia, Africa and the Middle East and is generally performed as a way of controlling a girl's sexuality. While 27 states have laws against female genital mutilation, 23 others don't, according to the AHA Foundation, which works to protect women from the practice as well as honor violence and forced marriages.